The map below gives a good idea of the size of our area, taking in Dingwall and part of Inverness as well as Ullapool and Gairloch. Don't be fooled by our name, we don't just deal with incidents on the west coast. 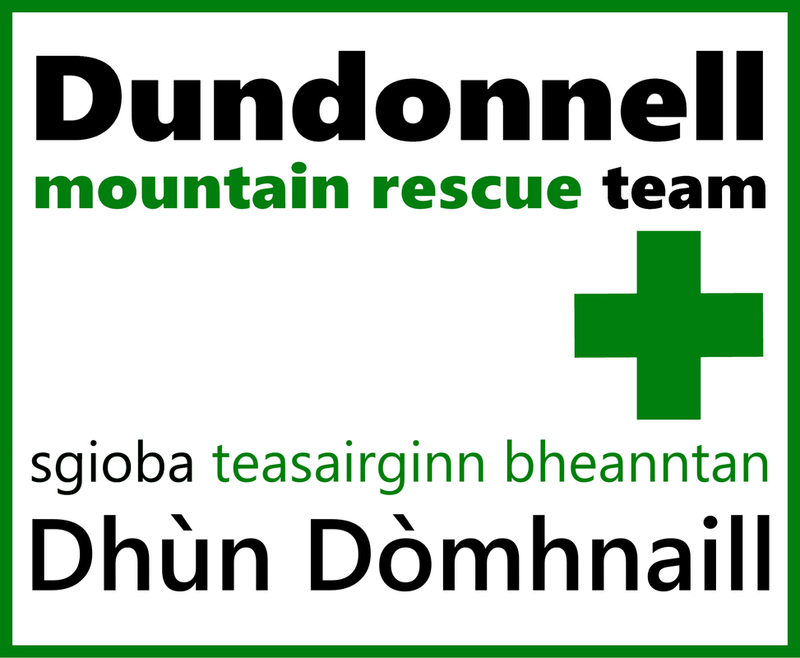 Clicking on the white box in the top left of the map will give you a drop down menu for things relating to Dundonnell Mountain Rescue Team. For best results, view the map in full screen mode.